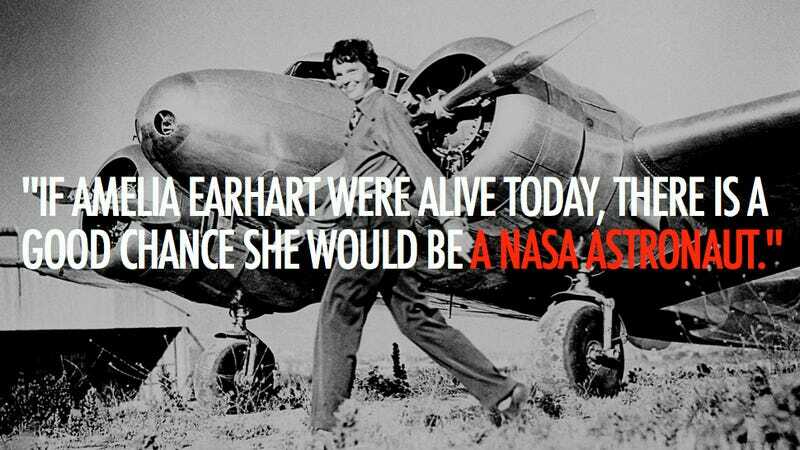 NASA Administrator Charles Bolden has penned a must-read tribute to aviation pioneer Amelia Earhart. NASA Administrator Charles Bolden has penned a must-read tribute to aviation pioneer Amelia Earhart. Bolden opens his piece with the quote above, noting that Earhart would have made a great astronaut not only "for breaking barriers of possibility in flight, but also for her determination to break barriers of exclusion here on Earth."